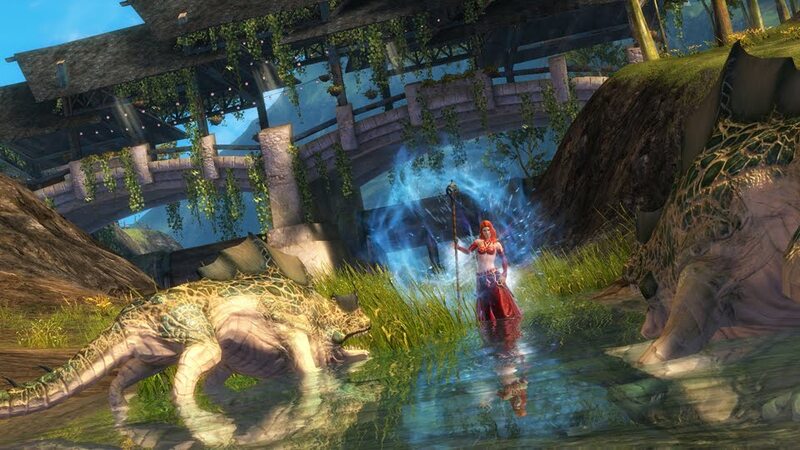 Guild Wars 2 Lead Designer Eric Flannum is running a series of articles based on the MMO from ArenaNet. Part One covers combat Skills and Part Two focuses on Weapons, Professions and Races. Both have quite a lot of interesting information, as well as some new screenshots and cool comic strips. 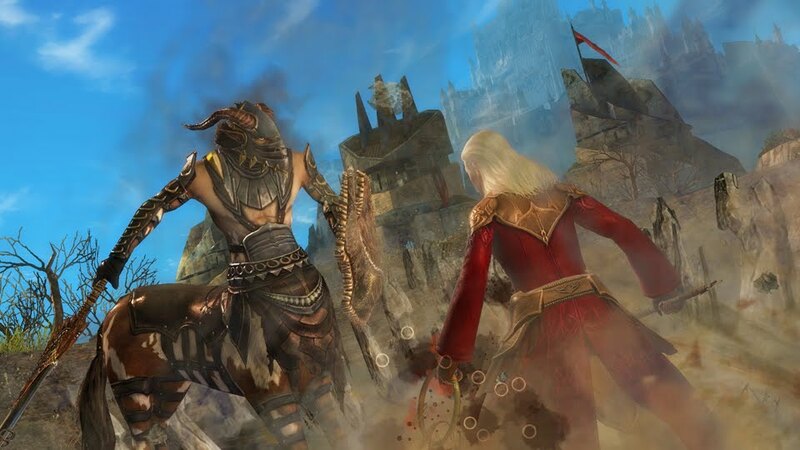 If you're anticipating Guild Wars, this is a great read.